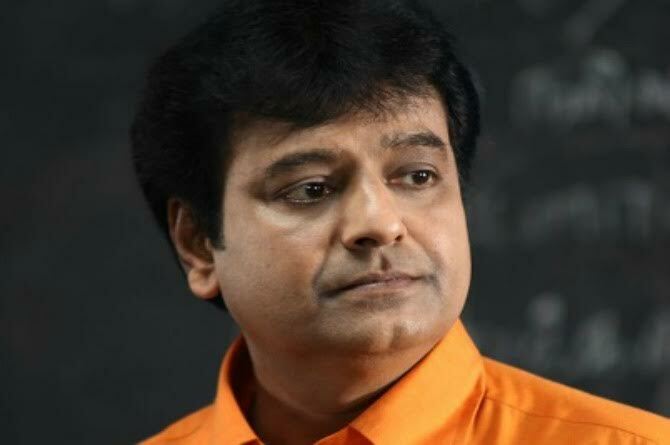 Popular Tamil actor Vivek lost his 13-year-old son to dengue and brain fever in Chennai on Thursday. Prasanna Kumar was undergoing treatment for more than a month, the Times Of India reported. Throughout his hospitalisation, the boy was kept on and off ventilator. However, his condition worsened and he succumbed to the illness. Dengue is a deadly disease, however there are ways in which you can protect your family from it. 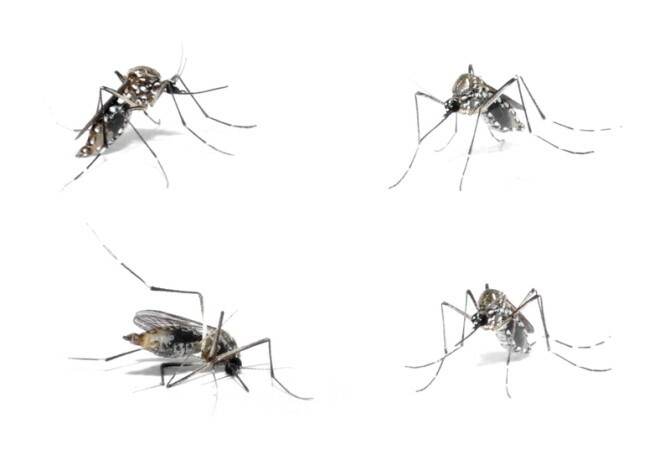 Would you want to share more ideas on dengue fever? Please share in the Comment box below.